Help your rear passengers relax with a beverage while you zooming along in your Saab 9-2x. 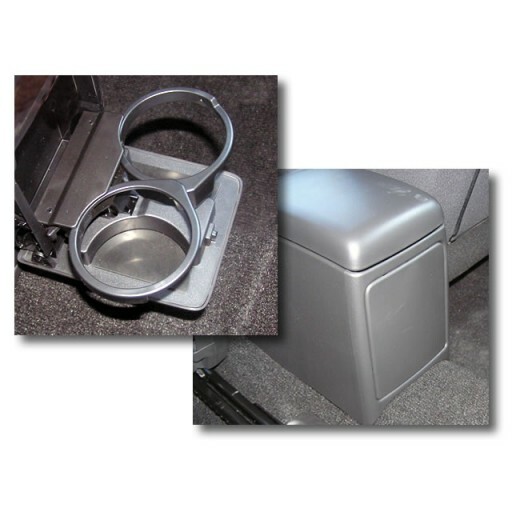 Easily installed by removing the "blank" plate in the back seat, this foldaway cup holder will take up to two bottles or cans. 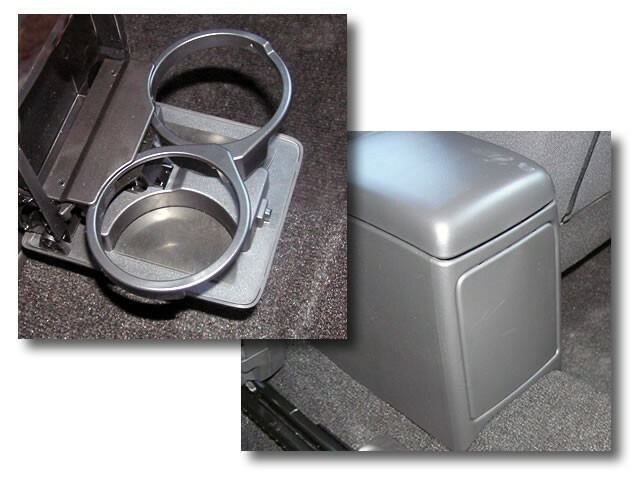 Also check out our Door Mounted Cup Holder!